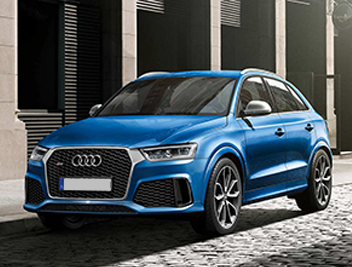 The interlocking rings that typify each and every Audi car are spell binding and are a guarantee of quality and refinement in a vehicle. 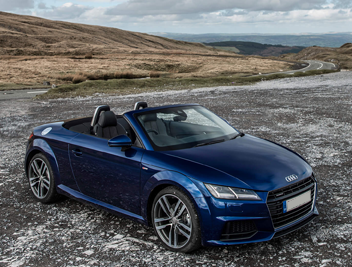 To own an Audi is a great experience where you know your money is well spent, but if youare looking to sell your Audi either for an upgrade or downgrade you should be heading to nWe Want Any Car to get the best value for your motor. Why sell an Audi to WeWantAnyCar.com? Off loading a second-hand motor could not be easier as we literally want any car that becomes available. 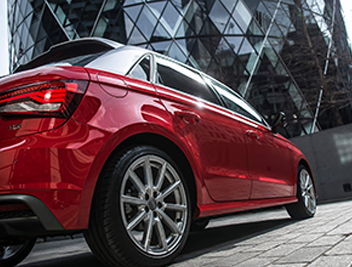 Whether it is a beaten-up Audi A3, a tiring Audi A4 or a highly-strung Audi TT we have a home for your used Audi car at any time. We also provide a consummate customer service including administration handling, long open hours, flexible appointment times and a highly reliable banking system. 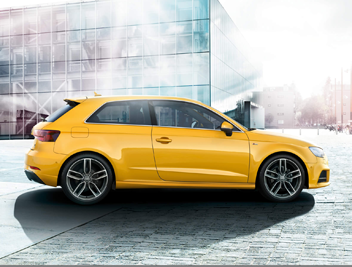 Use our free online valuation tool by entering your car's details and receiving an instant Audi valuation today. Decide whether the offer is acceptable and then simply book an appointment at your local branch. Bring your car and all its documentation down to your first meeting, we'll do a quick check and buy your car on the spot. You will have the money in your hands as quickly as four days time.